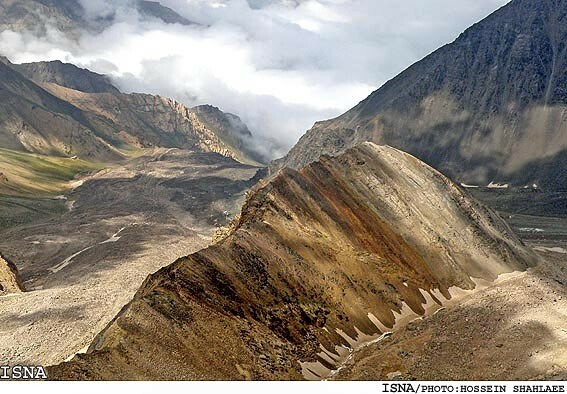 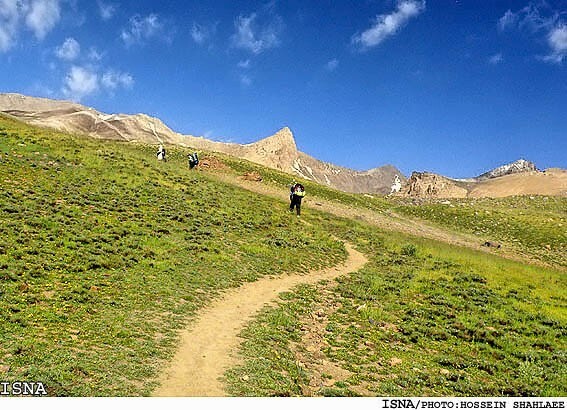 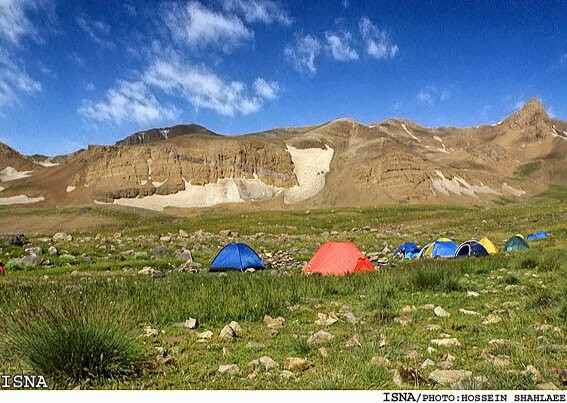 Alam Kooh (Elevation: 15912 ft / 4850 m), located in Iran's Mazandaran province, is the second highest peak in Iran. 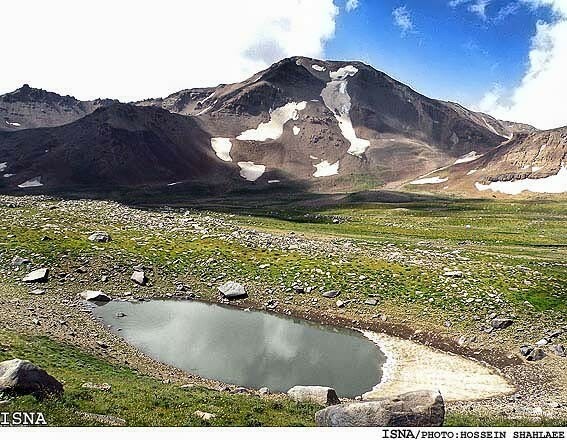 (Damavand(5671m) is the first and Sabalan(4811m) is the third). 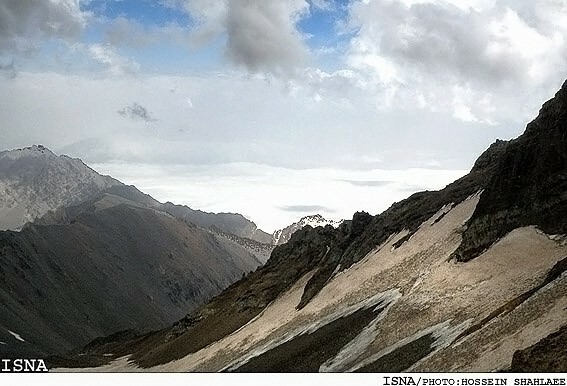 Alam Kooh is sometimes been written as : "Alamkouh", "Alamkoh", "Alamkuh", "Alamkooh" or "Alam kouh". 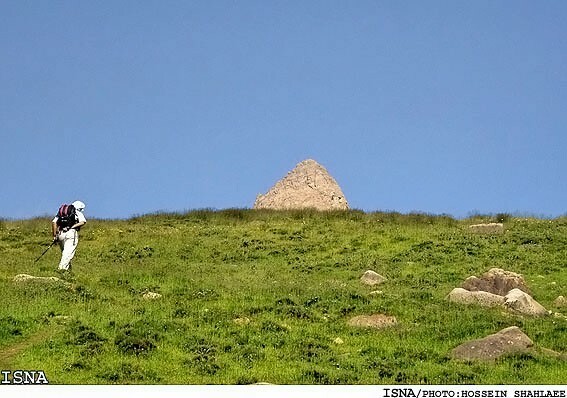 Alam means some sort of object standing straight like a flag and Kooh means mountain. 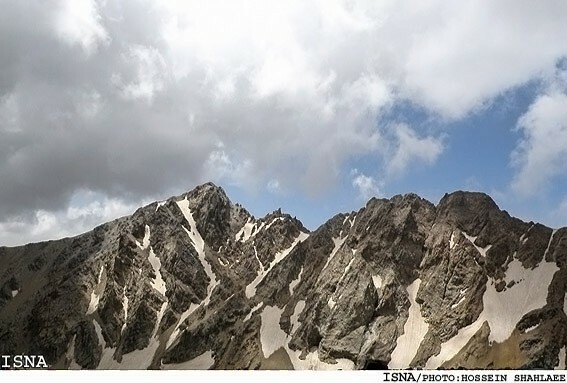 The north face (a little toward north-west) is actually a giant vertical wall. 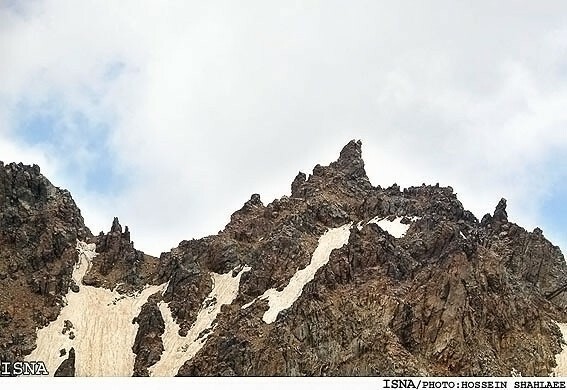 This wall and impression of climbing it, is what makes Alamkooh famous and demanded for Iranian climbers, these are some correct details about the wall. 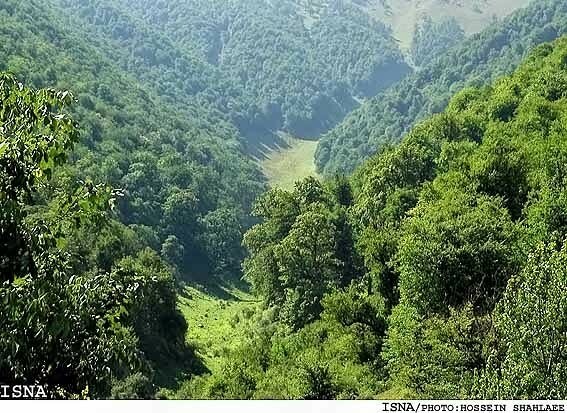 Mazandaran is a Caspian province in the north of Iran. 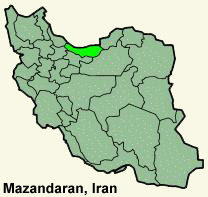 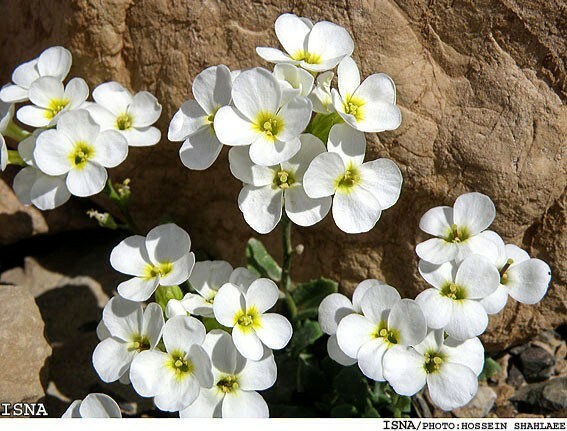 Located on the Southern coast of the Caspian Sea, it is bordered clockwise by Golestan, Semnan and Tehran provinces (together forming Greater Mazandaran, separated from Mazandaran respectively in 1997, 1976 and 1960). 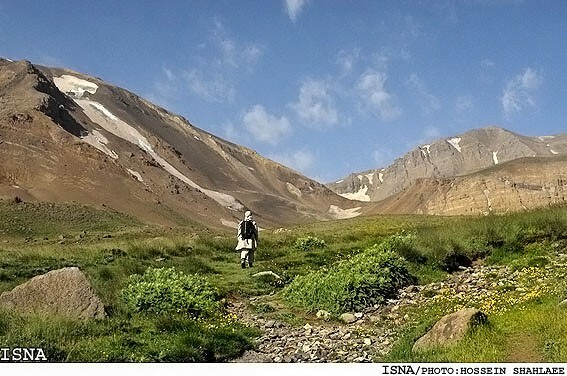 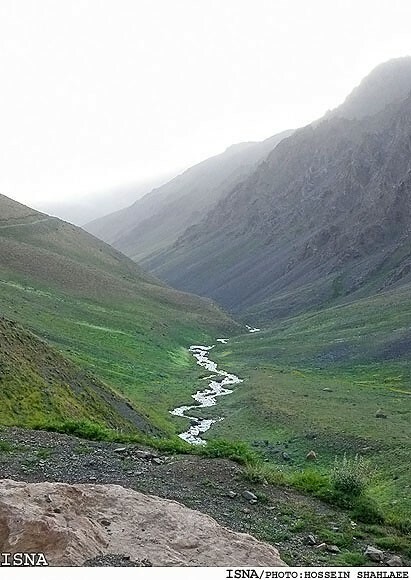 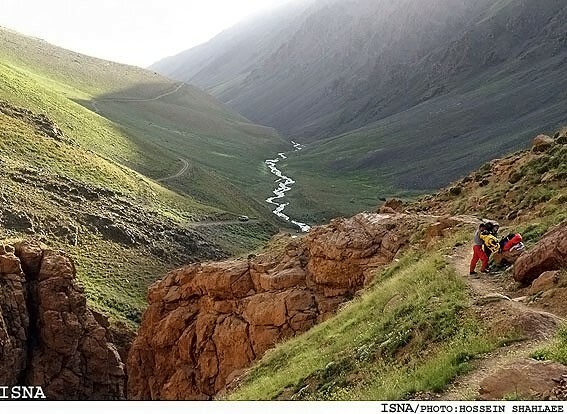 The provinces of Qazvin and Gilan lie to the west. 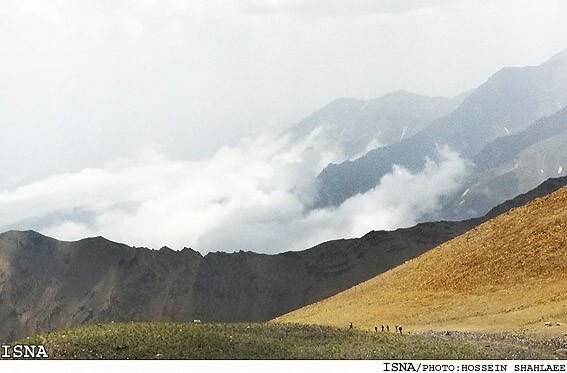 Mazandaran is one of the most densely populated provinces in Iran and has diverse natural resources, such as large reservoirs of Caspian oil & natural gas.